This episode is all about the state of biotech, with Dylan Morris of Charles River Ventures and Cain McClary of KdT Ventures. 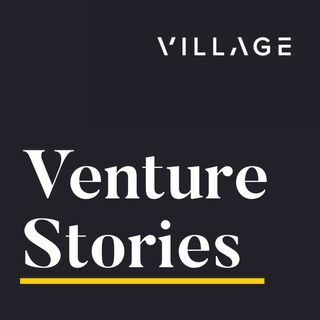 They discuss the difference in incentives when investing in biotech compared to more traditional venture capital investments and why the timelines for investments in biotech are so different compared to when most venture capitalists expect a return. They explain their respective investing theses and talk about what kinds of opportunities there are for startups in the ... See More space. Plus, they speculate on what the future might hold based on what’s happening in biotech today.